We have the perfect floor for you. Whether you desire hardwood, vinyl, laminate, ceramic, or carpet we have the floor for you. 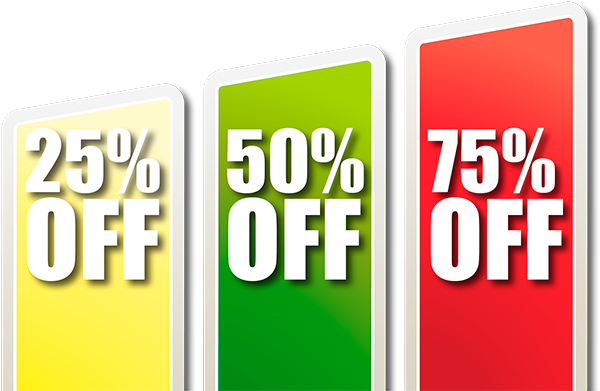 We will always be competitive in pricing with our competitors. We believe in taking care of our customers. Product for product we usually win in pricing. We do a lot of business with all the major manufacturers and many of the smaller ones as well. Whatever your looking for we probably have it. 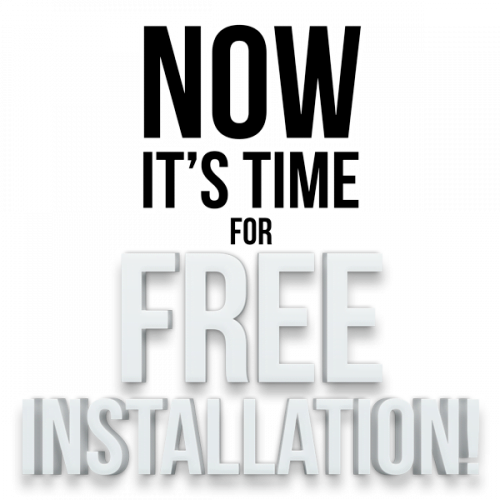 All of our installs are guaranteed for 12 months. 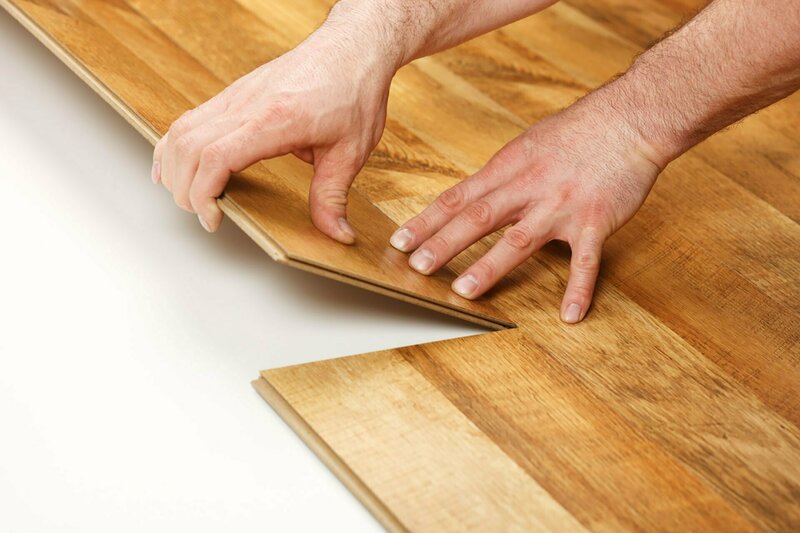 We always takes extreme care so you can rest assured when we install your new floors. Best showroom in the Carolinas! 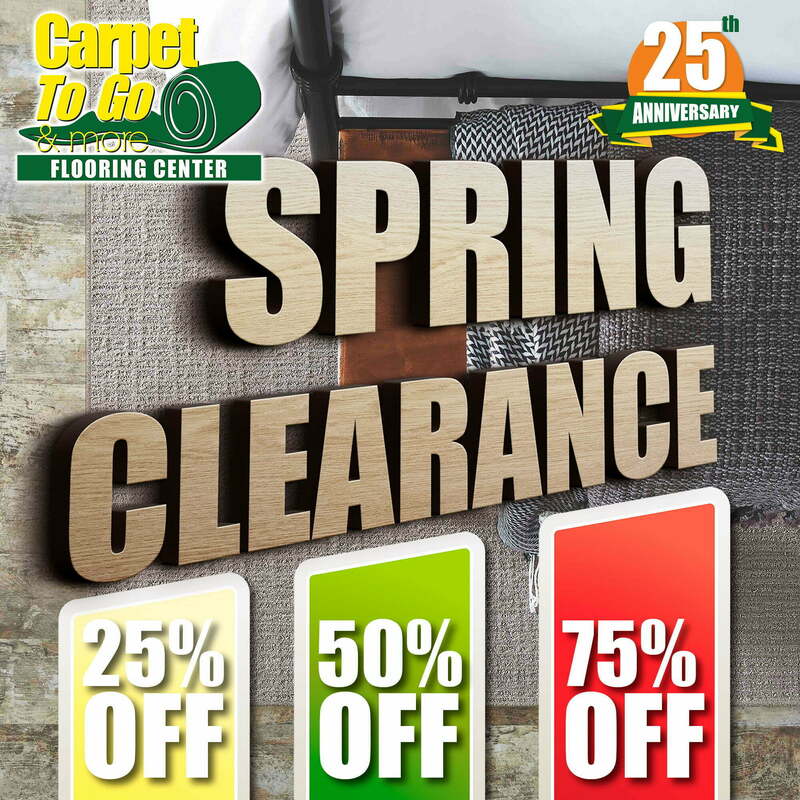 Welcome to Carpet to Go & More! 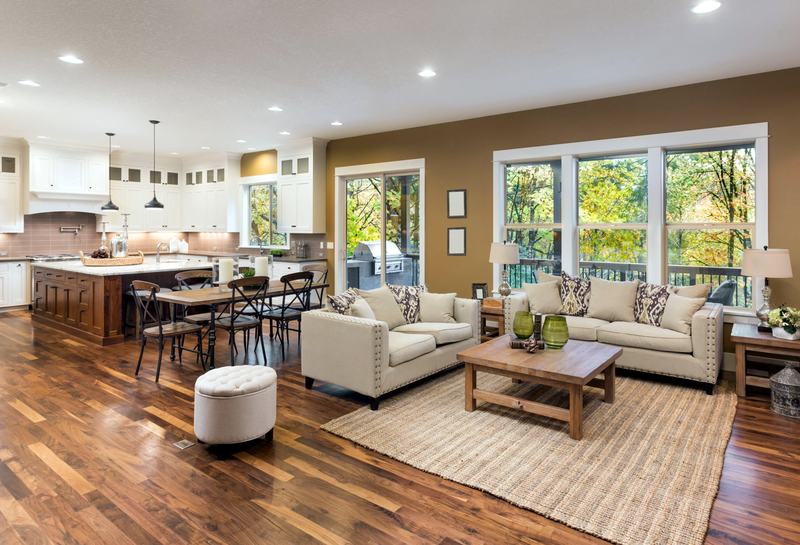 We are flooring specialists headquartered in Charlotte, NC but we also have 3 other locations in Concord, NC – Mooresville, NC and Charleston, SC. When it comes to flooring, we know our stuff. We are one of the highest rated flooring installers and for good reason. Our installers are seasoned, polite and are true professionals in every way which is what we always strive for here at Carpet To Go. You are always welcome to come visit one of our showrooms or we can bring the flooring you desire to you when we give you your free measure! Carpet to go just did my Mom’s house she was very indecisive but with Reuben’s help she was able made a great choice and she is so happy. Love, love, love my new acacia floors installed by Carpet To Go & More. Adam went above and beyond. Thanks again! Team arrived on time worked very professionally with good attitude did a terrific job love the floors. After speaking with Reuben, I will definitely being visiting your store with my clients. He was very knowledgeable and helpful. He was patient and addressed all of my concerns. 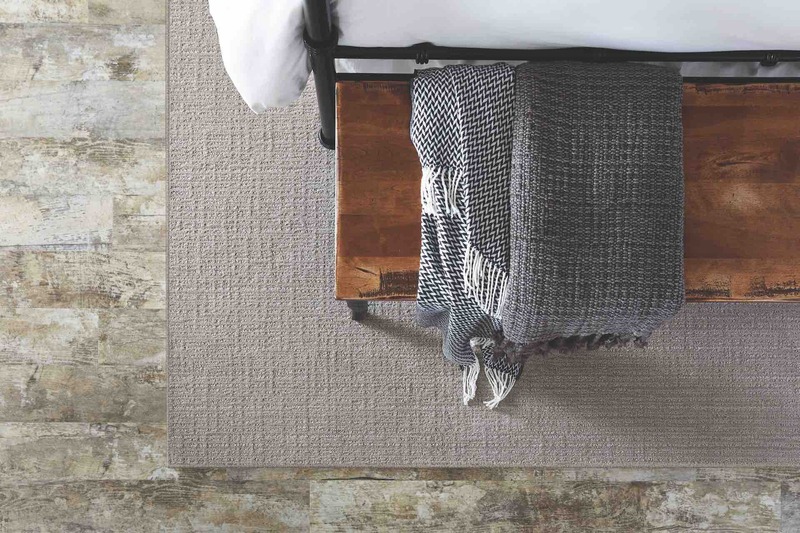 Sharon Dominick helped me with rug selection for my new home. She was very knowledgeable on design and picked carpeting as well as rugs for several areas of the house. She also offered helpful design tips and made the process smooth and enjoyable. Carpet To Go was the best of three quotes we received for our new home’s carpet. Adam scheduled our estimate time quickly and had our quote over the same day. The installers were fast, clean and professional. We would def recommend them! Thanks again!! We treat every job like it’s the first one and use extreme care with all of out flooring and counter top installs. Our installers are true professionals and have multiple years of providing great service. We always strive to be true professionals and we are honored to be a top rated provider on Angies List!